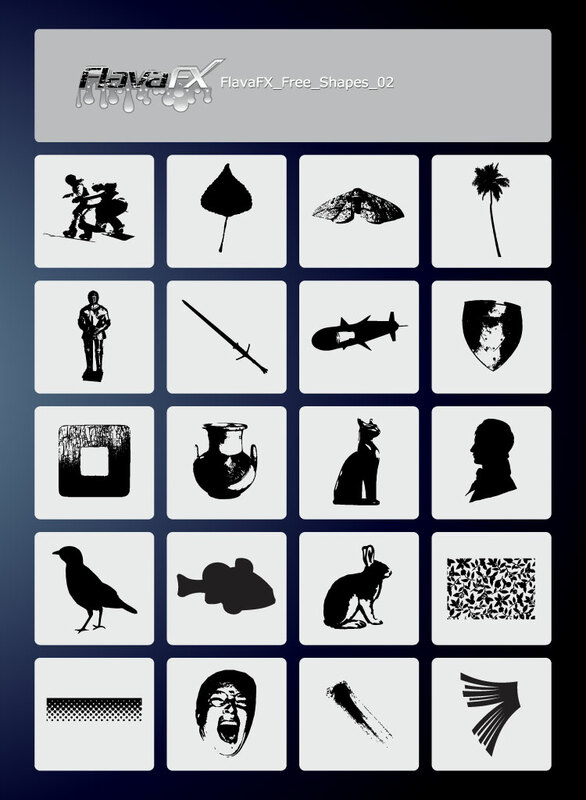 FlavaX offers up clip art pack with big assortment of different images. Varies from simple graphics to highly detailed one color vector illustrations. Tags: Clip Art, Design Elements, Line Art, Stock Footage, Variety, Vector Pack.